My name is Kate and i live in Killorglin ,County Kerry, Ireland. This old Irish town is located at Ring of Kerry; the most beautiful part of Wild Atlantic Way. Did you know Ireland is one of the best places in the world for tweed woven wool and yarns? I am an avid designer and love making creations out of Irish Tweed. All my tweed is sourced in Ireland from the local Woollen Mills. 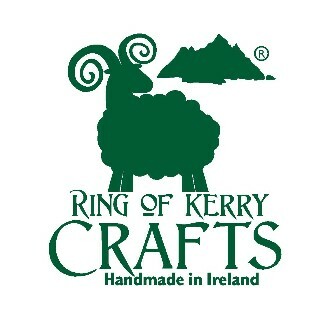 All my knitwear is made from unprocessed and undyed Irish wool yarn.My products are inspired by old Celtic and traditional Irish clothing. I learned how to knit from my beloved grandmother, Maried and I started off by making clothing alternations and knitwear for my friends. It was these friends that persueded me to start sewing and creating my own designs. 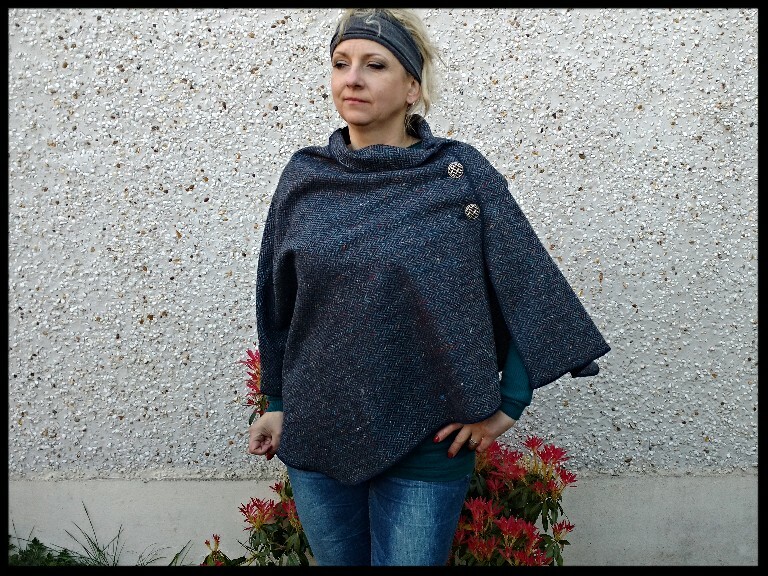 I have 3 children who are getting older now which allows me to explore my passion of making fantastic products from Irish Tweed and knitwear from Irish wool yarn. I can do wholesale orders too, just ask.